Our Dental Clinic services are available in English. the motto "Make you happy." 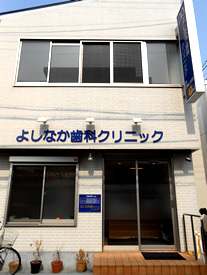 At Yoshinaka Dental Clinic, we offer high level care, and work with the latest technological and medical discoveries. We serve our community and put a smile on your face wholeheartedly. 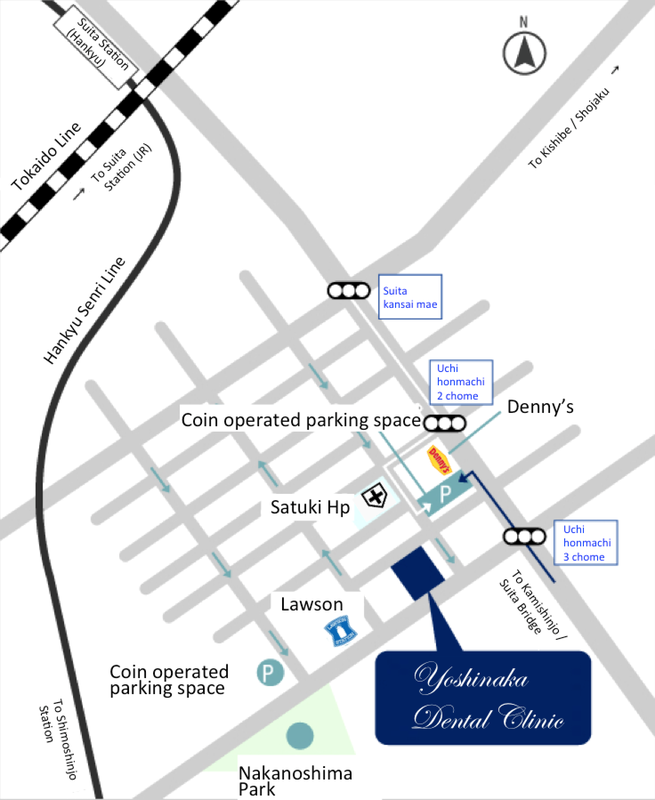 Please feel free to visit our clinic. 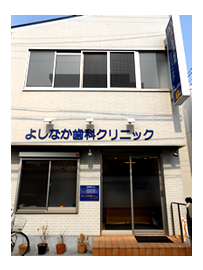 Before visiting, we recommend write Inquiry Form and call our office. Copyright© よしなか歯科クリニック All rights researved.